After the sexual harassment accusations hurled at Rajkumar Hirani and Soumik Sen, the 2019 chapter of the #MeToo movement saw another addition to the list earlier this morning. 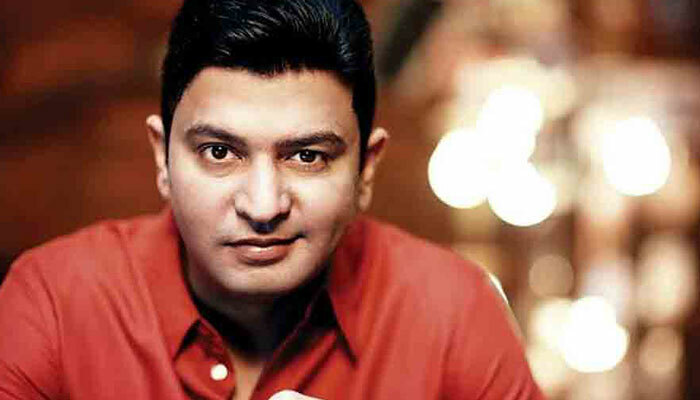 In a startling revelation, T-Series chairman Bhushan Kumar was accused of asking sexual favours in exchange of a three-film deal, by one of his female associates. According to the complaint filed by the anonymous girl at the Oshiwara police station, Kumar had met the girl during the screening of ‘Bhoomi’ and had exchanged numbers. However, the renowned film producer promised to cast her in his films provided she sleeps with him. The report also claimed that Kumar blackmailed her against opening up on the issue. But wait. There is a twist. In a massive turn around of events, the girl has taken back her statements and admitted that they were false. According to News18, the girl wrote a letter stating that she made the fake allegations out of “frustration” and “depression”. The latest report on the issue says that the girl was the real blackmailer and had asked for a certain amount of money from Krishan Kumar. According to the statement released by T-Series, she even threatened to drag his nephew, Bhushan, into her story if she doesn’t receive the money. It is believed that the girl has also requested Krishan Kumar to take his complaint back.